The conversion and repurposing of old tanker ships may just be the ultimate in recycling programs. 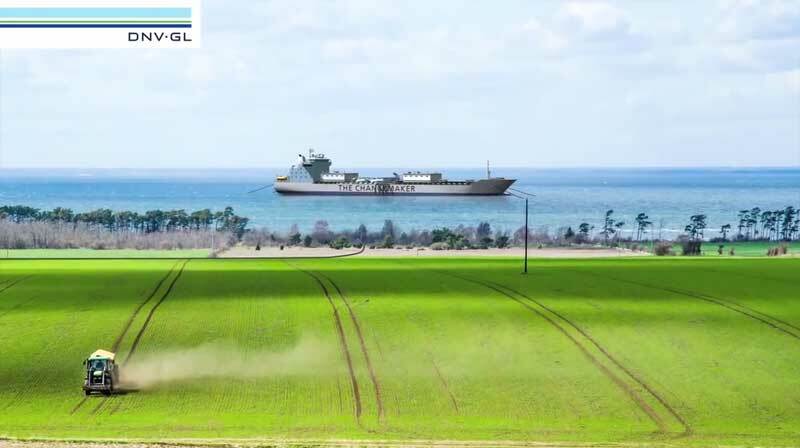 According to a DNV GL research project, phased-out tank ships are part of a water treatment solution that can provide much needed clean water for coastal cities. In April 2013, Sigmund Larsen, CEO of tech start-up EnviroNor, approached DNV GL CEO Henrik O. Madsen with the idea of converting “old tankers” into floating treatment plants. A project group was assigned, and after ten months of research and planning, the project is ready for its pilot run. “We have to think differently if we want to solve the global challenges related to water supply and pollution from discharge of untreated wastewater,” Larsen says. 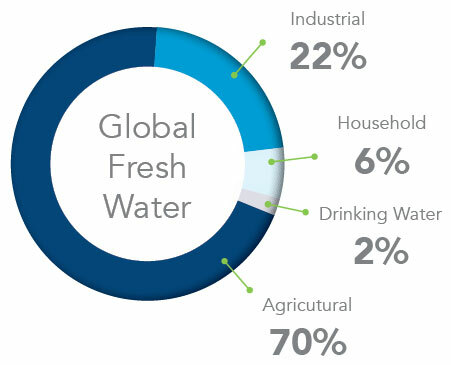 Currently, 92% of global water use is for agricultural and industrial purposes, while household use and consumption accounts for the remaining 8%. In the next 20-30 years, industry will require an increasing amount of fresh water. And as world population continues to grow, the demands on water for households and agriculture will intensify. By 2030, nearly half of the world population will live in areas of high water stress. The world is faced with numerous challenges when it comes to the growing scarcity of water. These challenges are big, and they are global. With an inevitable crisis looming, the recycling and purification of wastewater for agricultural and industrial use holds the most potential. The thinking being that if we can satisfy the need for water for irrigation and industry, it will relieve the pressure on drinking water resources. Water treatment is more economical than both drilling for fresh water and desalination of sea water. There are also the added environmental benefits to reducing the amount of untreated wastewater that is being dumped into our oceans. The conversion of ships into mobile floating wastewater treatment plants could have a huge impact for some locations. Not only does a new function in water treatment add a possible 20 years to a tanker’s life cycle, but when we combine known technologies in new ways, a floating treatment plant can be custom built to address the specific water needs of a location. 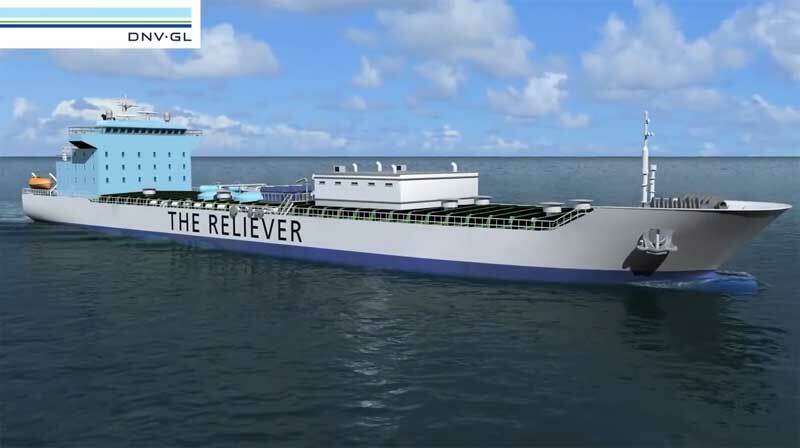 The Reliever: a ship that can help to treat waste, for example while a land-based plant is being modified, expanded or repaired. Typical need: a slightly developed country with a shortage of water and unsatisfactory treatment capacity. The Changemaker: a more or less permanent treatment plant that takes grey water and polluted industrial effluents and treats them enough for them to be used for watering and manufacturing purposes. This allows more water for drinking. Typical need: the Mediterranean. The Water Factory: slightly polluted river water is treated so that it has drinking water quality. Typical need: rivers in China and other densely populated places where drinking water is in short supply. The Aqua Recovery project is already gaining support from organizations like World Wildlife Fund and the Red Cross, and there is no denying the possible impact of the project. The positive effect on accessibility, disaster relief, and on the environment, reduction of pollution and disease, has certainly garnered a lot of interest. “It’s hugely exciting that there is creative thinking about new solutions to help resolve a global problem. If we can treat water for irrigation and industry, that relieves the pressure on the drinking water resources,” says Nina Jensen CEO of the WWF Norway who together with the Norwegian Red Cross supports the program. “Large-scale reuse of water is essential to a sustainable future. A solution that also reuses phased out ships is spot on environmentally,” she says. Although he has not yet raised the estimated $75-90 million it will take to fit out his first vessel, Larsen is confident that the demand is there to support the concept. The ITM Series tote mixer works great, and the detachable motor makes it easy to handle and perform tote changes. Much easier than heavy, one piece bridge mounted mixers.